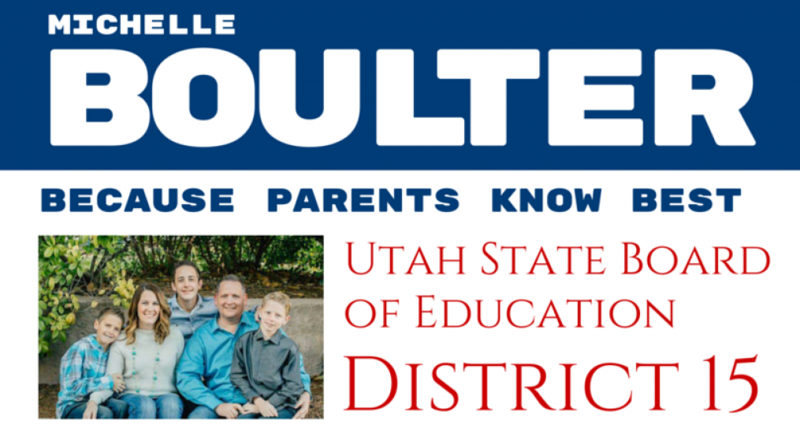 I firmly stand for and respect the fundamental right of parents to guide the educational decisions of their children and value the heightened protections declared in Utah State Code. Unfortunately, this fundamental right of parents to guide their child’s education has been flipped on its head. Under the current educational reforms the state’s role is seen as primary, special interest groups secondary, and then parents. There is such a great momentum to push these reforms through that parents have lost control as to what is being taught to their children, so much so, that we are no longer consulted.